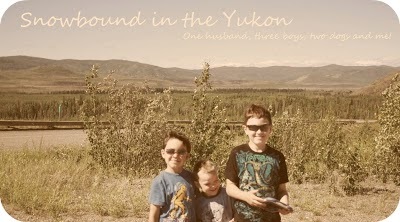 Snowbound in the Yukon: One from Pie! I got this one from Pie is the New Toast. I like this one. Wow, I did know that about myself.